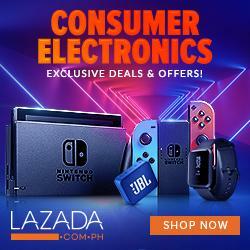 Xiaomi just announced today the opening of their official Lazada store. While we’ve already seen a lot of their devices on the online shopping platform, this is their official entry into the local online market space. And Xiaomi will Launch its latest budget phone the Redmi 5A on its official Lazada store. 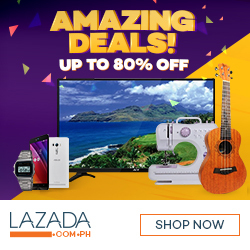 This Flash Sale is exclusive at LAZADA and you'll also get a Php300 cashback if you use your lazada E-wallet on your purchase.